Join Laramie Valley Trout Unlimited at the Gryphon Theatre this Thursday, February 28th, for the 2019 Fly Fishing Film Tour! We’ll have great movies to watch, beer available for purchase, and one heck of a raffle! Raffle items this year include rods from Thomas and Thomas and Winston, products from Yeti and Simms, and more! Tickets are $19 and can be purchased online HERE or at the door on the day of the event. All proceeds will help support Laramie Valley Trout Unlimited. Posted in Uncategorized	| Comments Off on 2019 F3T is THURSDAY! The Fly Fishing Film Tour is just around the corner, so here’s a little video to get you pumped up for some awesome fly fishing films. If you haven’t gotten your tickets yet, you can go HERE to purchase yours today! For more information about the event, check out our Facebook Event page. 2018 F3T Stoke Reel from The Fly Fishing Film Tour on Vimeo. 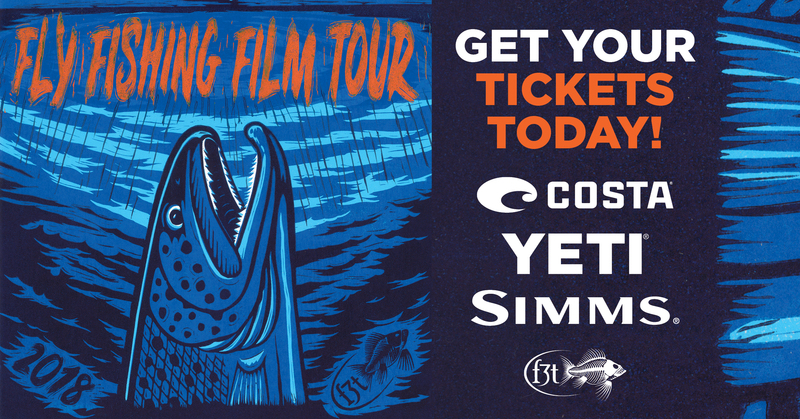 The Fly Fishing Film Tour Returns! Please come early to enjoy a pre-event social gathering. A fly rod/reel combo will be offered along with other raffle and door prizes. A cash bar with beer sales will be available. Tickets ($17) are available locally in advance online here: TICKETS! We recommend advance purchase but any tickets still available can be purchased at the Theatre on the night of the event. 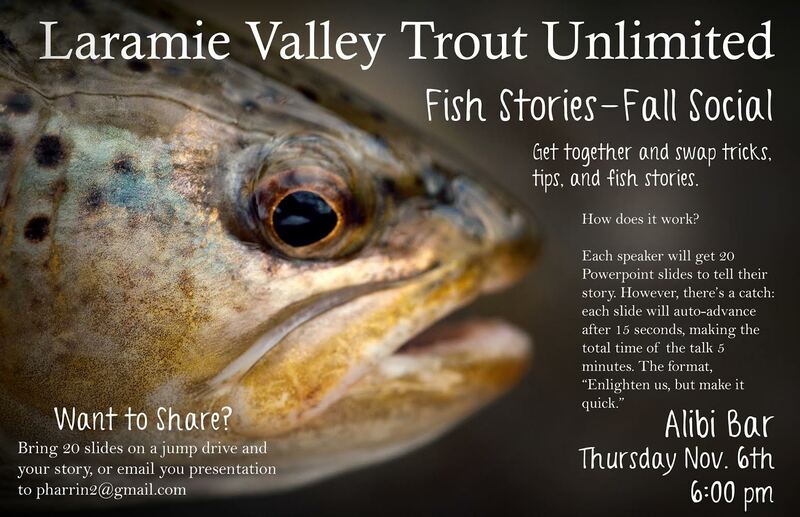 All proceeds from this event will benefit the Laramie Valley Chapter of Trout Unlimited. For more information please contact LVTU at laramievalleytu@gmail.com or through the LVTU Facebook page. Posted in Announcements, Events, Fly Fishing, Videos	| Comments Off on The Fly Fishing Film Tour Returns! Break out of the mid-winter funk! Join the Laramie Valley trout Unlimited chapter on January 18th for an evening of fly-tying at O’Dwyers Public House. Bring your vise and materials if you want to tie, or you can come for the conversation! The meeting is free, but you’ll have to buy your own drinks. We will be in the meeting room. There will be a board meeting at 6 pm. Happy New Year from LVTU! We’re really going to work to make LVTU a more active chapter this year, and we hope you’ll join us for the ride; it should be lots of fun. Happy New Year, and we hope to see you soon! Posted in Fly Fishing, Uncategorized	| Tagged F3T, Fishing, Trout Unlimted	| Comments Off on Happy New Year from LVTU! Meeting in Cheyenne on April 29, 30 and May 1. 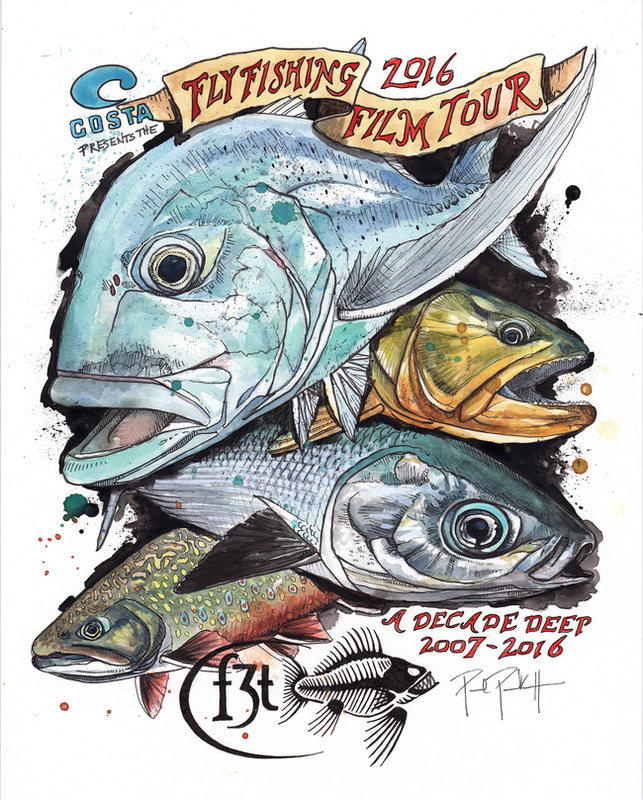 Fly Fishing Film Tour 2016 – Thursday, April 28th! Tickets ($15) are available locally in advance at Four Seasons Anglers, 307-721-4047 and through Laramie Valley TU at laramievalleytu@gmail.com. They are also available online here: TICKETS! We recommend advance purchase but any tickets still available can be purchased at theTheatre on the night of the event. Posted in Uncategorized	| Comments Off on Fly Fishing Film Tour 2016 – Thursday, April 28th! 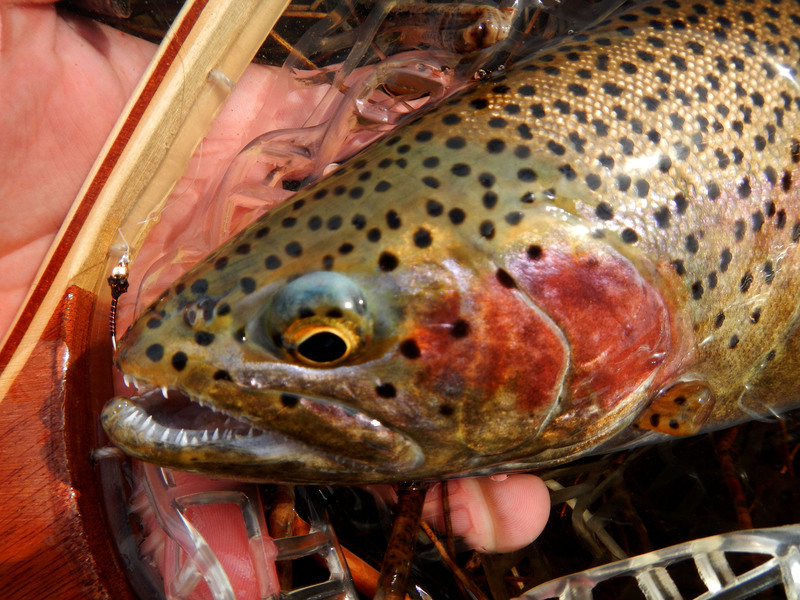 Fly Fishing Film Tour 2015 – Thursday March 5th! The Fly Fishing Film Tour is coming to Laramie this Thursday night March 5th! The tour is back on campus this year at the University Of Wyoming Education Auditorium. Doors will open by 6:30pm with the films starting at 7:00pm. Discount tickets are available at Four Seasons Anglers for $12 now. Tickets at the door are $15. All UW students with valid ID are FREE! Come on out Thursday night for some great films, fishing talk, and raffle to support the Laramie Valley Trout Unlimited chapter. FlyFishing Tour 2015 Trailer from The Fly Fishing Film Tour on Vimeo. Posted in Announcements, Events	| Tagged announcements, F3T, Trout Unlimted	| Comments Off on Fly Fishing Film Tour 2015 – Thursday March 5th! Wyoming Game & Fish has released a nice video covering the Jelm Fishing access on the Laramie River. The brown trout population is looking healthy and fall fishing is almost here…..